We are pleased to announce our 2015 Boat Tour schedule in partnership with the Hackensack Riverkeeper Reserve your space now & see the City of Newark from the#PassaicRiver! 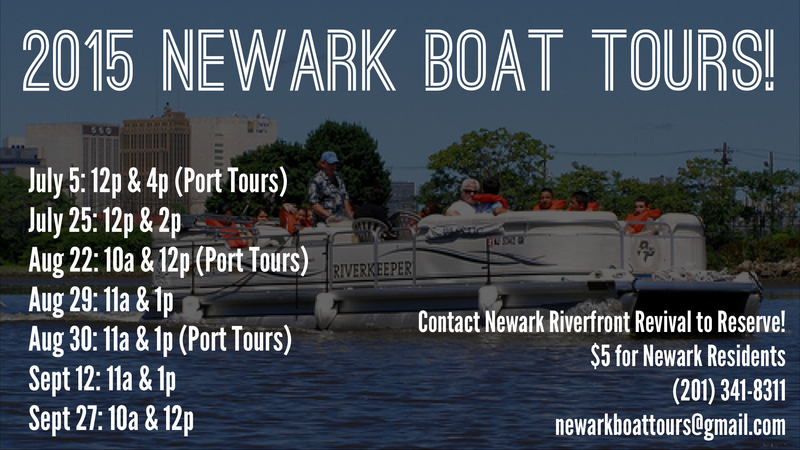 $5 for #Newark residents and we offer both Up River and Port Tours! Contact (201) 341-8311 or newarkboattours@gmail.com to reserve your tickets. This entry was posted in Uncategorized and tagged boat, boat tours, newark, newark nj, newarkriverfrontrevival, passaic river, riverfront park, tours on May 29, 2015 by riverfrontcoordinator. 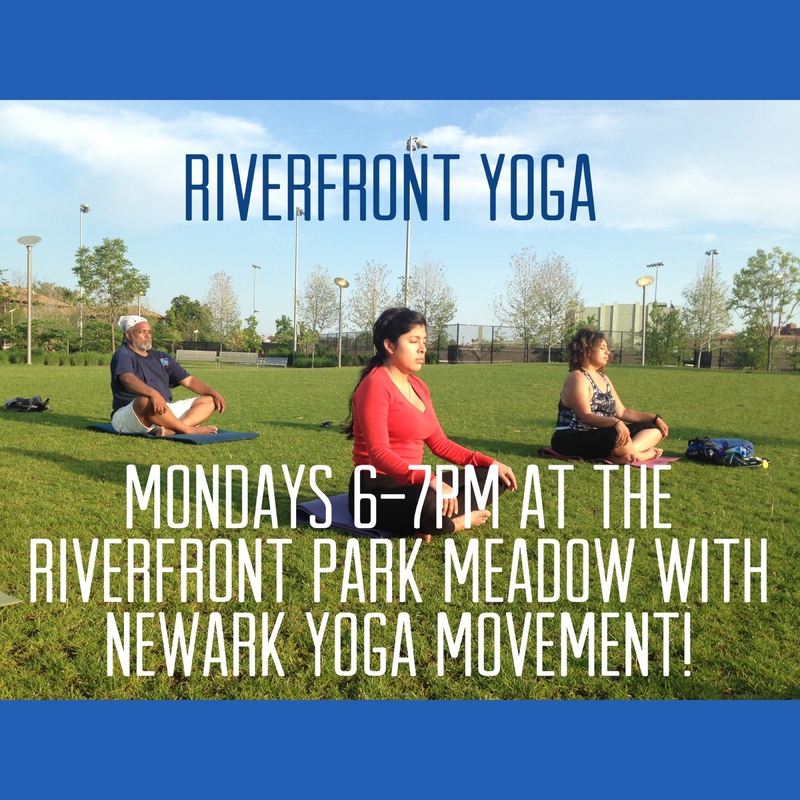 Kick off your summer with a zen attitude with Newark Yoga Movement starting this Monday, June 1st from 6-7pm at The Meadow at Newark Riverfront Park (located on Raymond Boulevard & Brill Street)! This entry was posted in Uncategorized on May 29, 2015 by riverfrontcoordinator. ‘Peaceful valley’: Passaic River is Reborn in New Jersey by Sharon Adarlo for Al Jazeera America! This entry was posted in Uncategorized on May 27, 2015 by riverfrontcoordinator. Margo Pellegrino, a stay at home mother of two, will begin a two month paddle in an outrigger canoe in Newark, NJ at Riverfront Park on Wednesday, May 20th at 6am. From there she will paddle to Pier 66 in NYC, from where she will begin the first portion of her two part journey. Pellegrino’s paddle from NYC to Chicago, as project of Blue Frontier is the first leg of a two-year paddle from “The Big Apple to The Big Easy” during which she and organizational allies and environmental leaders along the way will draw attention to issues impacting our inland waterways and ocean and urge communities to take necessary action. Margo’s paddling event is a project of the Blue Frontier Campaign, with help from Earth Justice, Surfers’ Environmental Alliance, and others including Clean Ocean Action, NJ/NY Baykeeper, Environment NJ, Food and Water Watch. 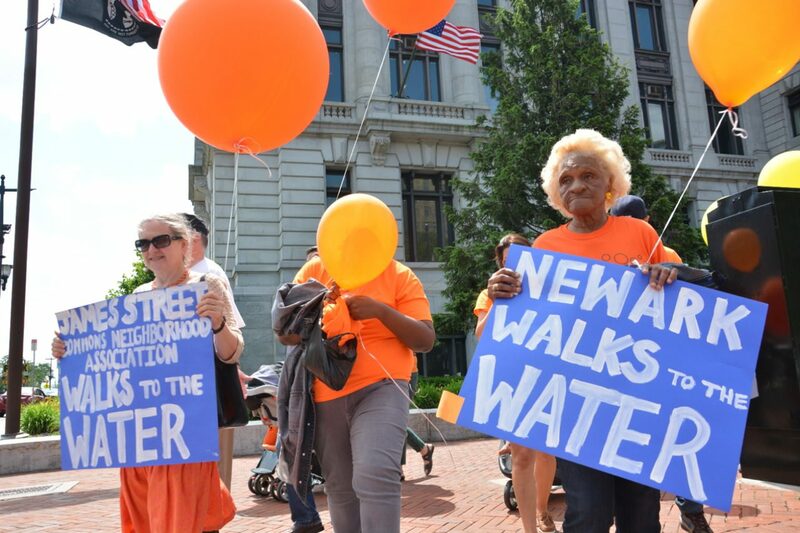 Saturday, May 23rd: Hudson, NY – public boat launch on Ferry St.
May 2015: How can one person help protect the waterways in our states, our cities and our backyards? By dropping into these waterways on her outrigger canoe and paddling 2,000 miles to remind us of the responsibility we all share in protecting this precious resource. Paddle4Blue is one woman’s solo paddle journey across six states to raise awareness of the dangers facing our waterways. Margo Pellegrino, a stay at home mom from New Jersey, will paddle from New York City to Chicago this May with scheduled stops along the way to educate the public about watershed issues that impact our drinking water, waterways, and our ocean and highlight the local groups working on these issues. Keeping our rivers, lakes, bays, and ocean clean and healthy not only benefits our own individual health but also ensures that these economic drivers continue to contribute to a healthy tourism and recreational industry. This journey for our water over the course of two months is not her first adventure with a mission. Previously Margo paddled from Miami to Maine, around the Gulf Coast, and the West Coast along with a few smaller, more local jaunts to highlight ocean issues. As in her past treks, local organizations, politicians and the public will participate in the water and on land to support her mission, discuss the threats to our waterways, and showcase success stories. Journeywoman Margo has a scheduled tour of stops along the route that will include press conferences and meetings with members of the press, politicians and the public. This entry was posted in Uncategorized on May 19, 2015 by riverfrontcoordinator. Got time to play? 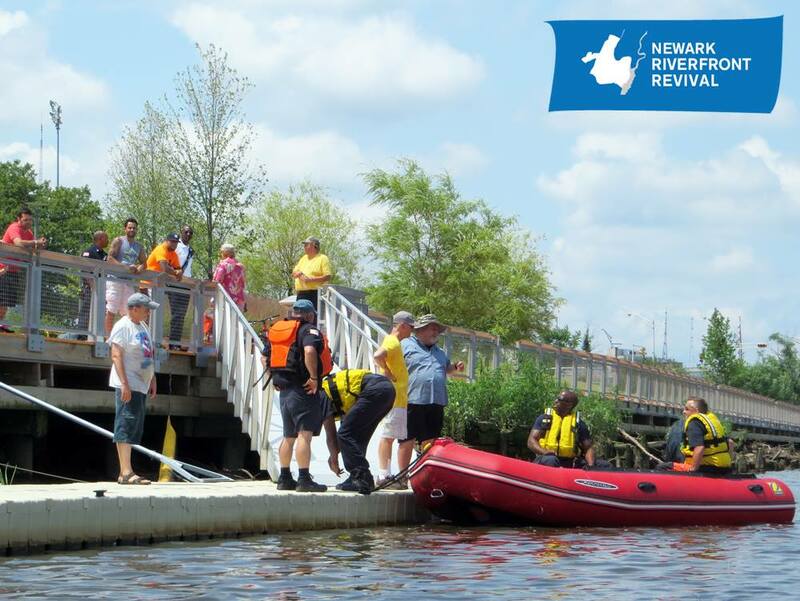 Newark Happening spotlights #Riverfront Park as a place to visit and explore the waterfront through kayaking, walkshop and boat tours, and so much more on a 1 Day Adventure in Newark!